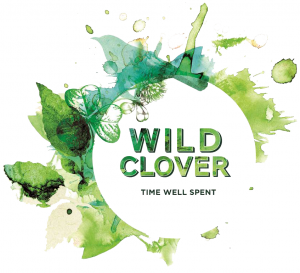 Here at the Wild Clover Farm, we have only one thing in mind with our horse programs, and that is to make the best possible working realtionships between our humans and horses. 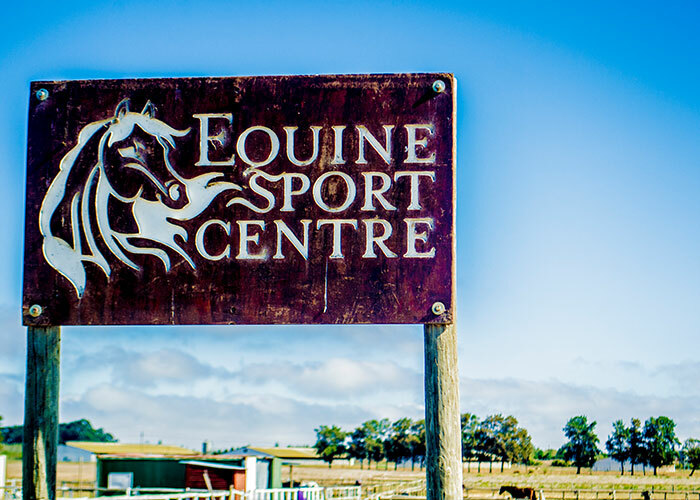 Equine Sport Centre is a premium sport training centre situated on pictureque Wild Clover Farm. We offer specisalised packages and services such as horse riding training and lessons, excellent livery programs and amazing trail rides. Uzel, Veronica and Carien are the hard working and loyal owners of Equine. They always go the extra mile to deliver professional service and are very passionate about horses and animals overall. Uzel has a natural talent for working with animals and has completed her studies in Equine Management at the Equine school of Excellence at Summerhill Stud in Kwazulu Natal. Veronica and Carien take care of Equine's finance, marketing and planning .